"Cooler By a Mile" is the motto of this community which shares "Seven Mile Island" with neighboring Stone Harbor. This is not just an expression - the island projects seaward a mile farther than neighboring islands. 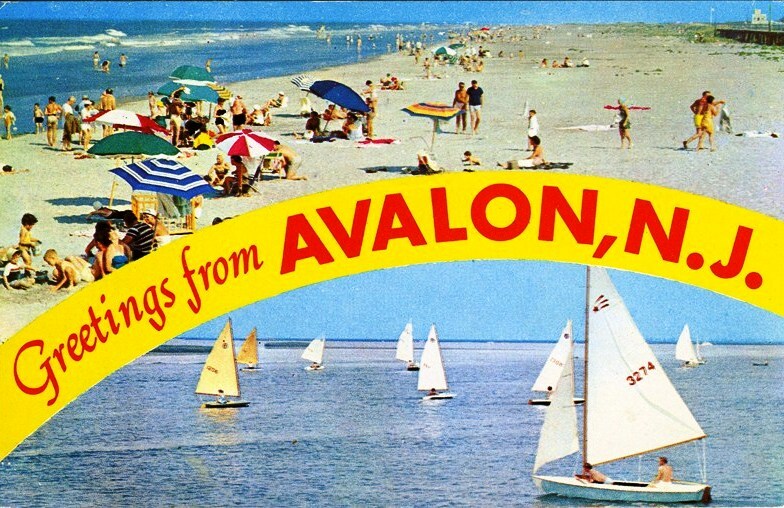 With five miles of beaches, Avalon also has one of the only remaining high dune systems in the East.